A construction phase plan is a health and safety plan specifically created for construction. It’s a tailored plan for a construction project or work environment which ensures that key health and safety legislation is abided to and understood. This protects your business and your work force to minimise the risk of accidents and injury. Construction comes with specific health and safety regulations due to the unique nature of the working environment and activities. With heavy loads, debris, construction tools and risks of falling, there are a number of issues which need to be assessed and addressed to keep everyone safe. Formulating a construction phase plan is a legal requirement under the CDM Regulations 2007 a very worthwhile investment, and it’s even better value when construction phase plan templates are available from Veritas Consulting for only £60. This template allows you to analyse points which fully comply with CDM 2007 health and safety regulations. It’s a professionally created document which can guide you on exactly what to look at and how to formulate a credible and watertight construction phase plan. Whichever form of construction phase plan assistance you choose, it’s a highly worthwhile investment, as it not only provides safety for the workforce, but also provides welcome piece of mind that all health and safety aspects have been properly addressed. 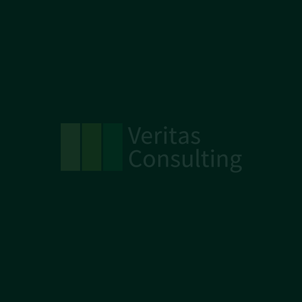 Click here to learn more and see samples of the £60 construction phase plan template from Veritas Consulting.